Summer has now officially started – and warmer weather is on its way! 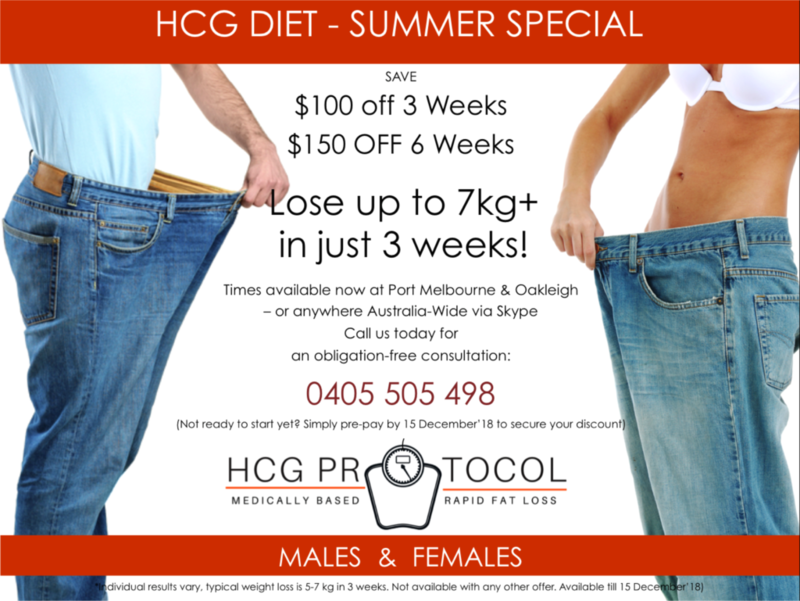 Less clothes = less opportunity to hide under layers, so let us help you lose up to 7kg+ in the next 3 weeks and save! $100 off the full price of 3 week programs and $150 off the full price of 6 week programs. Discount available until 15 December 2018 (or if you are not ready to start now, simply pre-by 15 December and start when you are ready, either later in December, or the New Year.